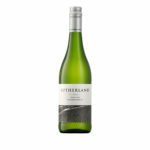 Vibrant pure fruit of cut green apples, zesty limes, gooseberries and tropical notes with white flowers and subtle mineral undertones. 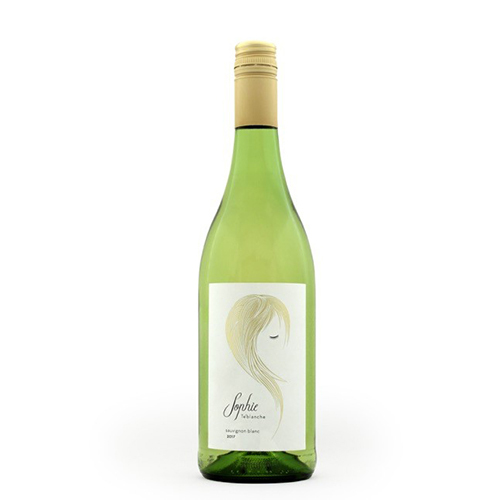 Sophie is fresh, crisp, balanced, accessible, playful and delicious! Elegant, complex and finely balanced is how many would describe Sophie Te’Blanche, the most famous woman to never exist, and also a nickname in South Africa for “Sauvignon Blanc”.